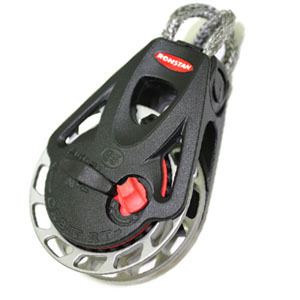 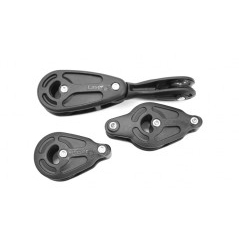 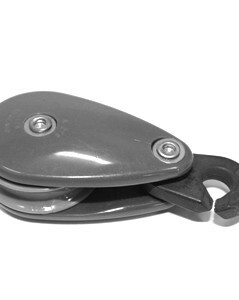 The main part of the mainsheet system, the ratchet is used to pull the mainsheet directly. 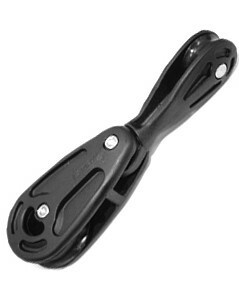 It sits on top of the hiking strap plate behind the center board case. 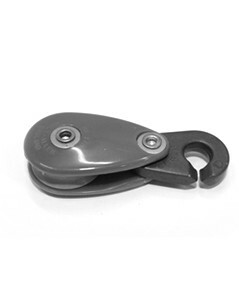 Quite simply, Ronstan Ratchet Orbit Blocks have the highest holding power available.